there comes a point where we all have to face a challenge or we encounter a roadblock… and sometimes it takes stepping up to the challenge and doing the work, while other times the only thing to do is practice acceptance. I read this quote from Michael J. 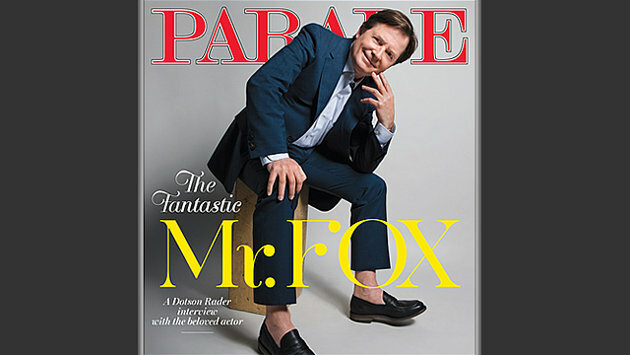 Fox, in Parade magazine (READ HERE) on acceptance, and found it not only relevant to persons with chronic diseases, but also to the challenges we all may face at one time or another in our lives. Pretty amazing perspective, from someone who not only has been ‘living with‘ Parkinson’s for 20 years, but has also single-handedly (well, his foundation) become the largest private funder of Parkinson’s research in the world! April 1st marks the start of Parkinson’s awareness month… and promoting the Parkinson’s exercise revolution!! 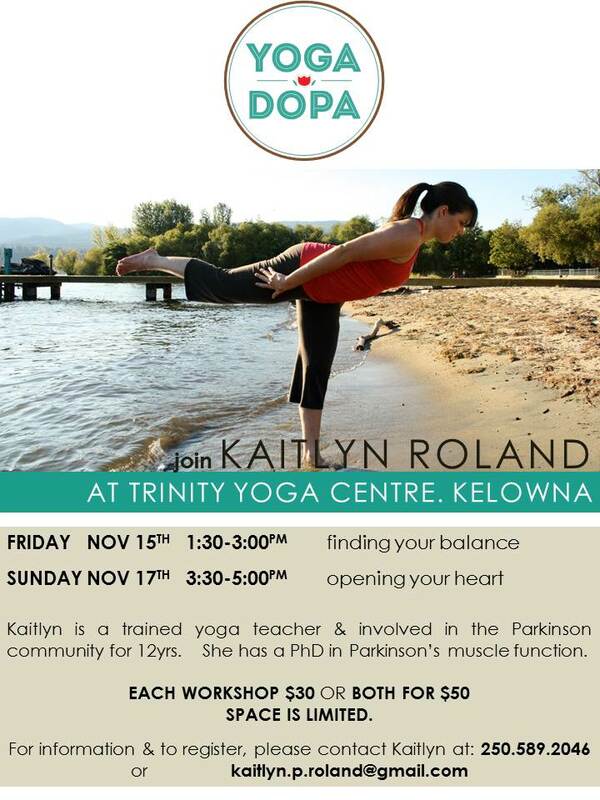 We’ll be exercising at this month’s Kelowna PD Support Group (April 5th, 7pm), and every Tuesday during PD Yoga classes at Moksha Yoga Kelowna, so don’t forget to join me! and don’t forget, in whatever challenges you face you are not alone. Much love.